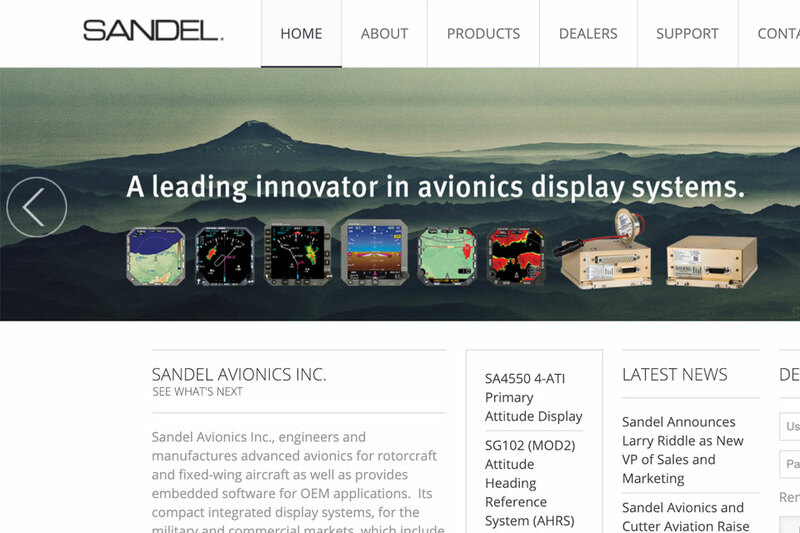 Located in Vista, California, Sandel Avionics, Inc, is a privately held company specializing in compact integrated display systems for general aviation, business aviation, air transport and regional aircraft. 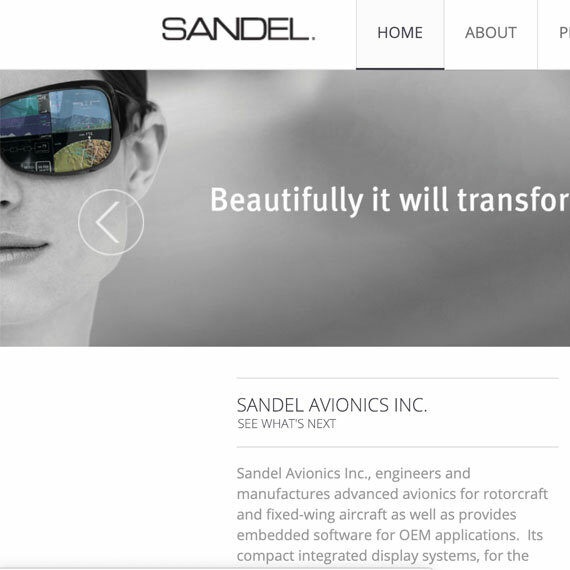 Sandel’s first product, the SN3308 Primary Navigation Display, helped the company secure the GA industry’s largest installed base of Primary Navigation Displays. 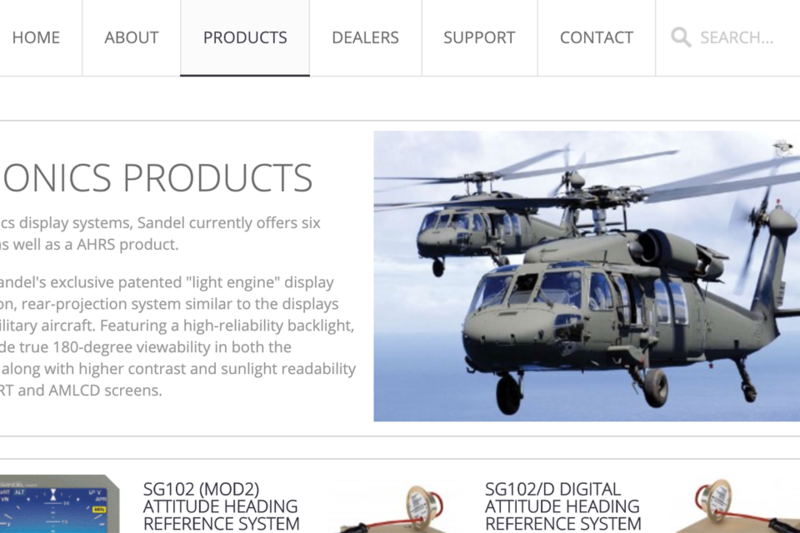 The 3308 has been discontinued and replaced with an even more capable system, the SN3500 Primary Navigation Display, which complements our popular ST3400 Class A & B TAWS/RMI.